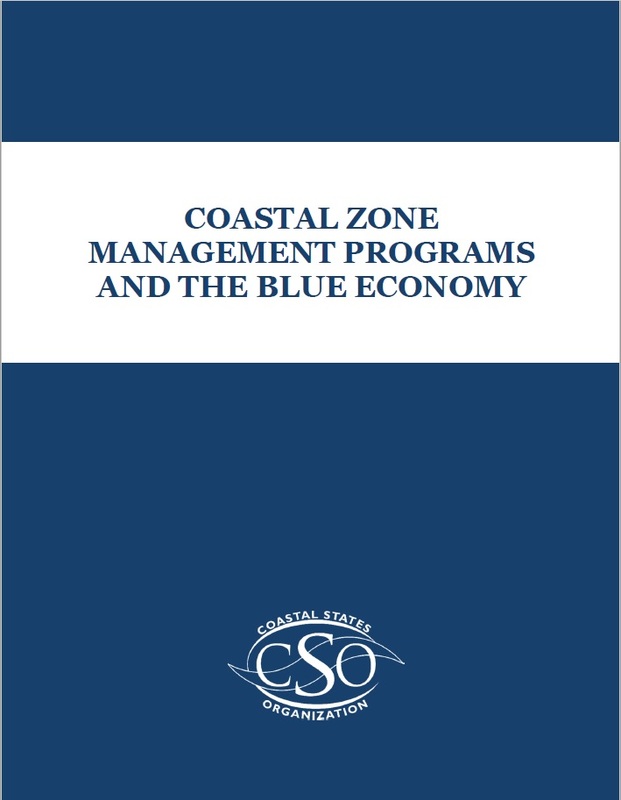 The Coastal States Organization represents the nation’s Coastal States, Territories, and Commonwealths on ocean, coastal, and Great Lakes resource issues. 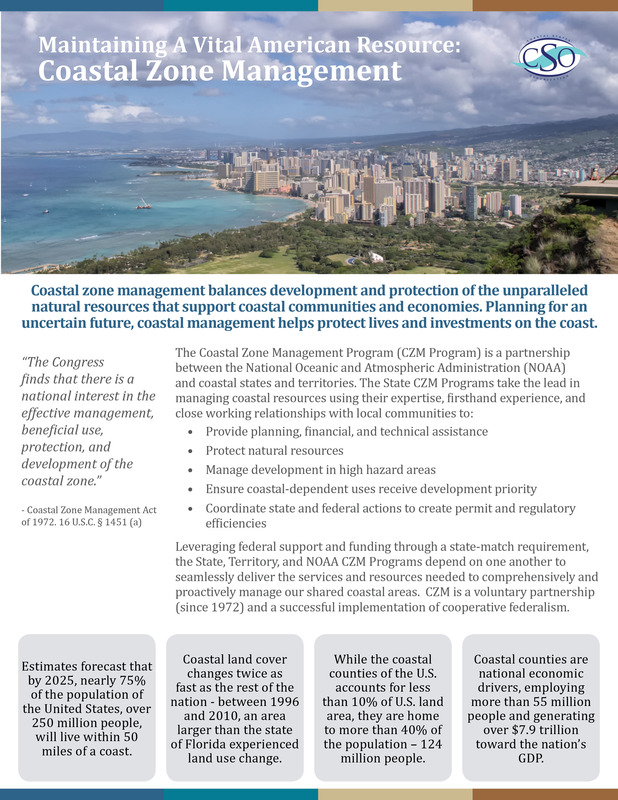 While the coastal counties of the United States account for less than 10% of U.S. land area, they are home to 40% of the population – 125 million people. Research from the Federal Emergency Management Agency has shown that every dollar spent on prehazard mitigation measures for insured real estate averts $4 in post-disaster recovery costs. 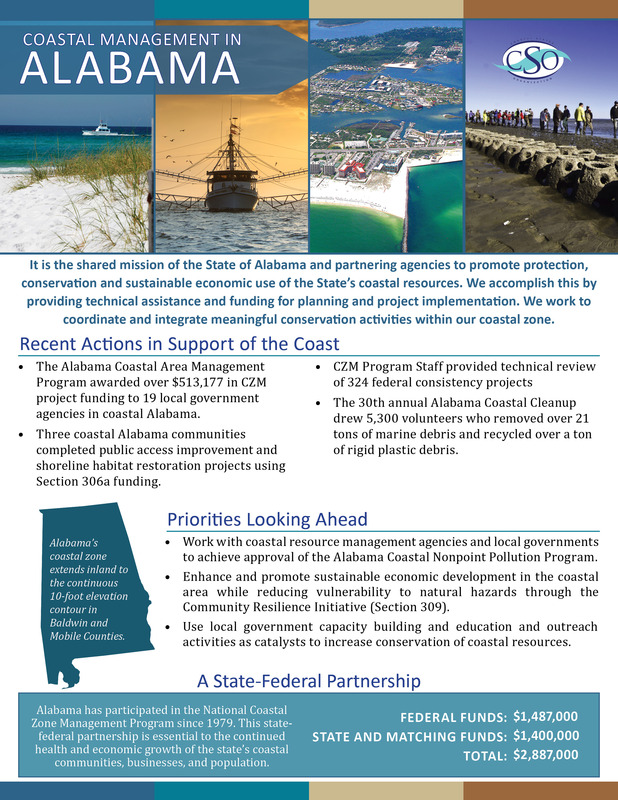 Coastal counties are national economic drivers, employing 54.6 million people and generating $7.9 trillion toward the nation’s GDP. The resilience of our marine ecosystems and coastal communities depend on healthy marine species, including protected species such as whales, sea turtles, corals, and salmon. 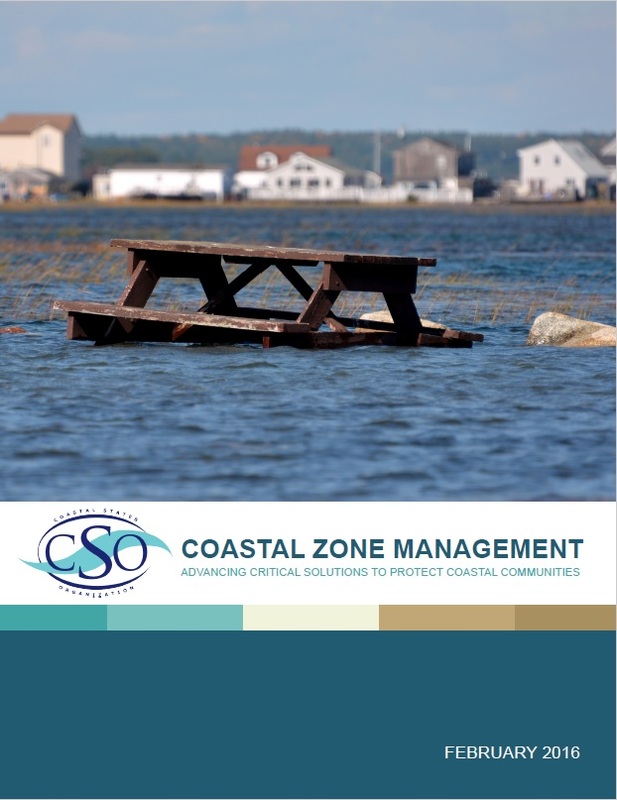 Learn more about Coastal Programs and the Blue Economy; State Coastal Program’s work to address coastal hazards; the National Coastal Zone Program; and improving coastal resiliency on CSO’s Publications page.